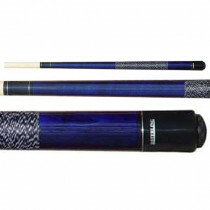 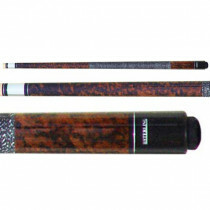 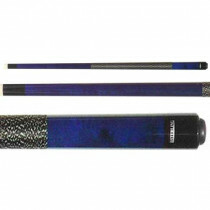 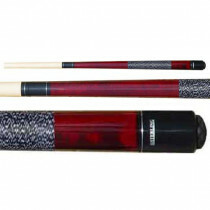 If you want a quality pool cue without having to pay an arm and a leg, then consider the large selection of Sterling cues. 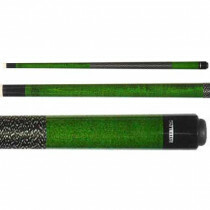 We have wildlife print cues, flashy decal cues, classic designs, and many more. 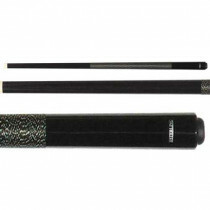 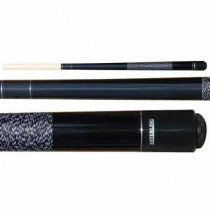 If you need a jump cue, a sneaky pete, or one-piece cues (house cues or short cues), Sterling makes it, and we have it!